Light Floors are on the rise, and have no signs of slowing down for this year’s trends. Why is light flooring taking over? Because of its’ versatility, it brings a natural warmth into the space, without it feeling overpowering. Expect to see an increase in lighter wood flooring that go beyond the neutral and traditional coloring. Homeowners are wanting to make a bold but natural impact, and the ones that seem to be catching our eyes range in colours from blondes to greys. The CorkWood Elite collection from Torly’s in River Run Oak and Windermere Oak. 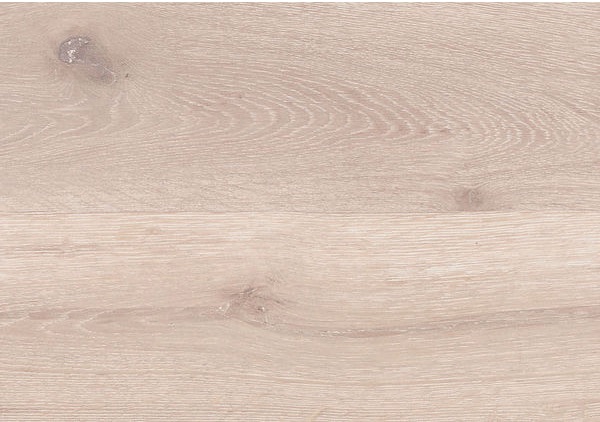 This year, we will see a continued demand for wider and longer hardwood planks. With lighter tones, these floors can make a space look larger and less busy. 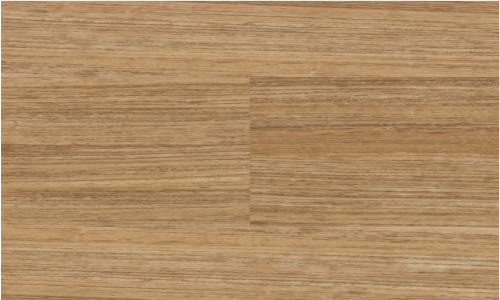 When it comes to adding texture and character, you can see more of the details in the plank such as patterns of knots, grains, and natural markings, which add color depth as well. 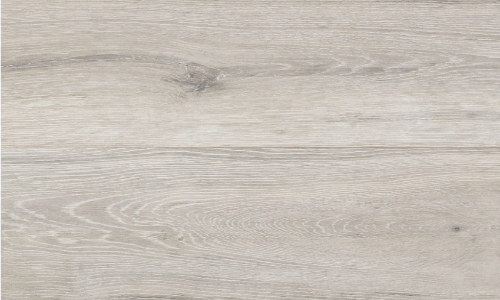 There’s also a range of tones and textures that wide plank flooring offers to compliment different styles. When this flooring trend was first introduced, there were lots of mixed feels. However, proving to be more than a passing fad, the neutral calming effect of grey floors continues to be a popular trend in contemporary to modern homes. 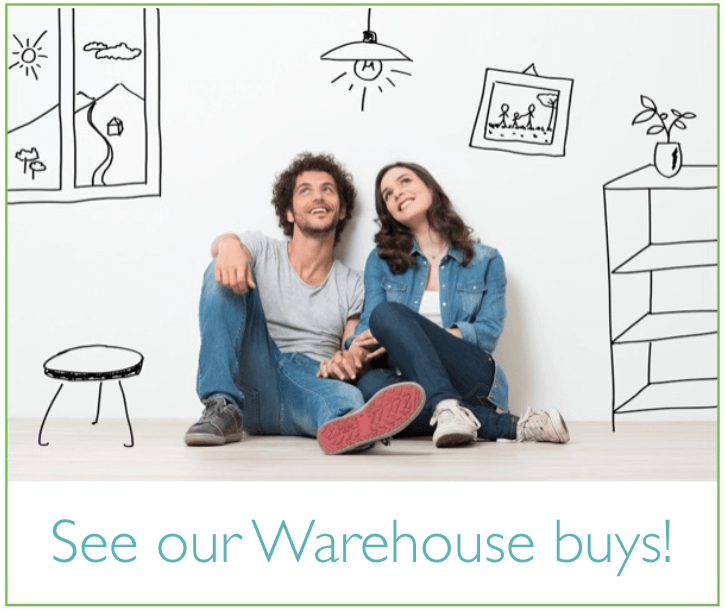 Looking for affordable flooring options for your next renovation project? Check out our Smart Buys page! For inspiration, view the types of flooring page on our website.